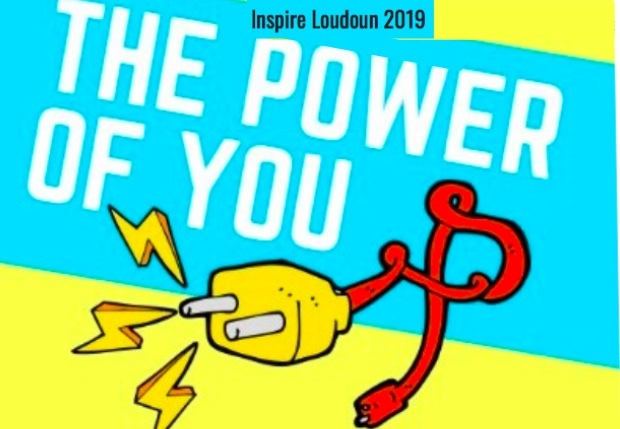 I am honored to have been asked to keynote Loudoun County Public School’s Inspire Loudoun 2019 Conference. Loudoun County has taken on the #T3 Challenge of doubling student achievement using the guidance and resources provided by the #T3Framework. Description: Despite billions of dollars spent equipping classrooms and schools with the latest digital technology, the impact on student achievement remains frustratingly low. Now, more than ever, we need an Educational Moonshot. Award-winning educator and pioneering researcher Dr. Sonny Magana will share the T3 Framework for Innovation from his best-selling book, Disruptive Classroom Technologies. The T3 Framework categorizes technology use into three distinct stages: T1) Translational, T2) Transformational, and T3) Transcendent. The sequence of strategies in the T3 Framework empowers modern learners who thrive when given multiple opportunities to creatively transfer their knowledge in order to improve their world. Systemic adoption of the T3 Framework is helping whole learning systems realize the largely untapped potential of educational technologies to generate collective efficacy by catalyzing students’ current and future learning readiness.